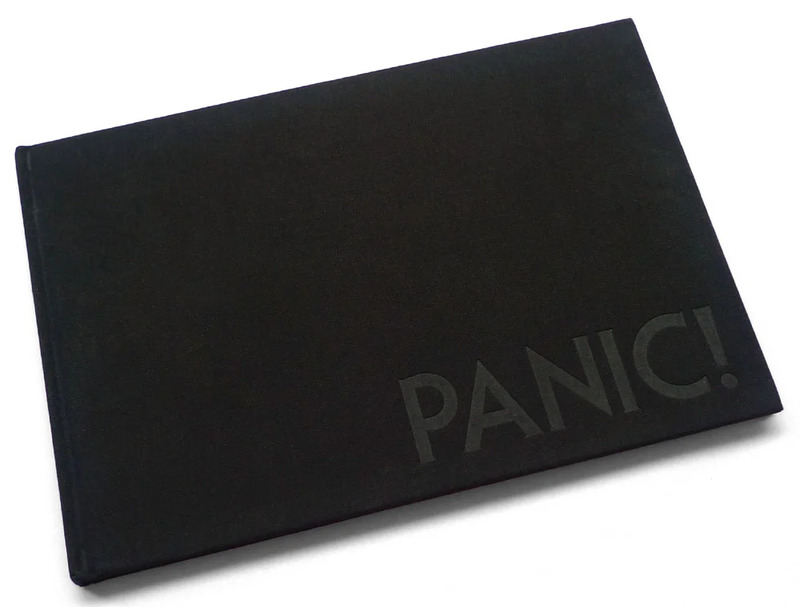 In September 1978, all the pieces were in place for PANIC!’s debut EP, Nervous Breakdown, to hit the press. Months later, Greg Shaw’s label, Bomp Records, had yet to deliver. This failure induced Greg Ginn to launch his own label, SST Records, and release the long-delayed EP under the band’s new name: BLACK FLAG. 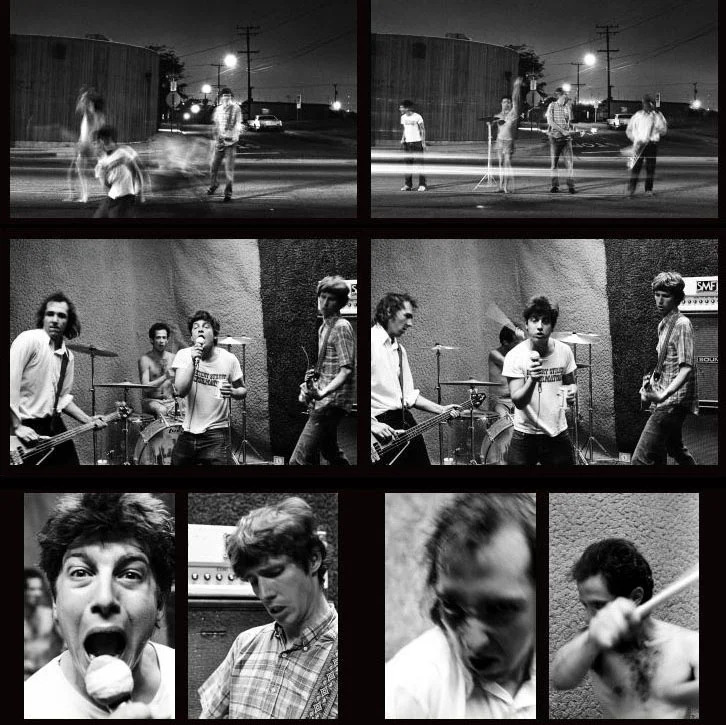 This 40th anniversary, no-expense-spared, hardcover book includes over 70 previously unpublished photos and one-of-a-kind artifacts.